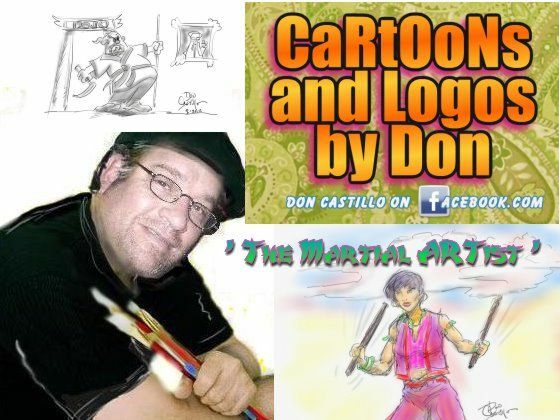 Don Castillo has long been a proponent of the martial arts and also an artist. 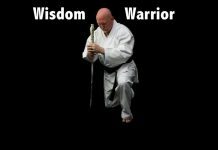 He began his martial arts career in 1968 at the age of 12. Born and raised in San Antonio Texas, he began studying martial arts under Grand Master Atwell Chittum. After receiving his blue belt under Atwell Chittum he switched to classes under Al Francis and he received his first degree black belt in 1977. 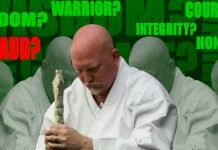 Don competed in various martial arts tournaments for about four years and amassed a collection of trophies that would total around 150 in fighting and empty hand as well as weapons forms (double nunchaku was his specialty). Besides karate he also liked to draw and paint and throughout his life. He studied Advertising Art at San Antonio College and also did some sign painting as a young man. 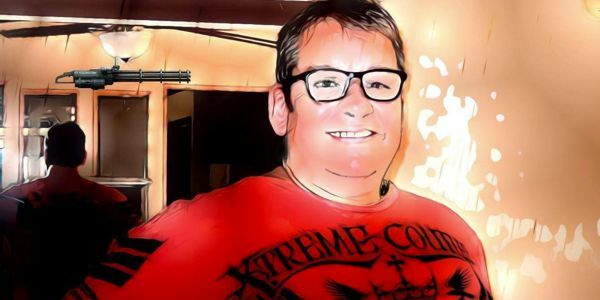 At the age of 52, he still teaches a select few the art of Jeet Kune Do, and continues to draw using a Wacom tablet and various computer photo editing programs. Don currently lives in a small town in Alabama and does work as an artist, logo designer and cartoonist. 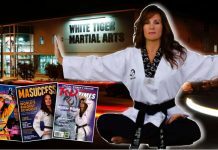 He can be reached at DONLEEJKD@aol.com, or at Don Castillo on Facebook.com.